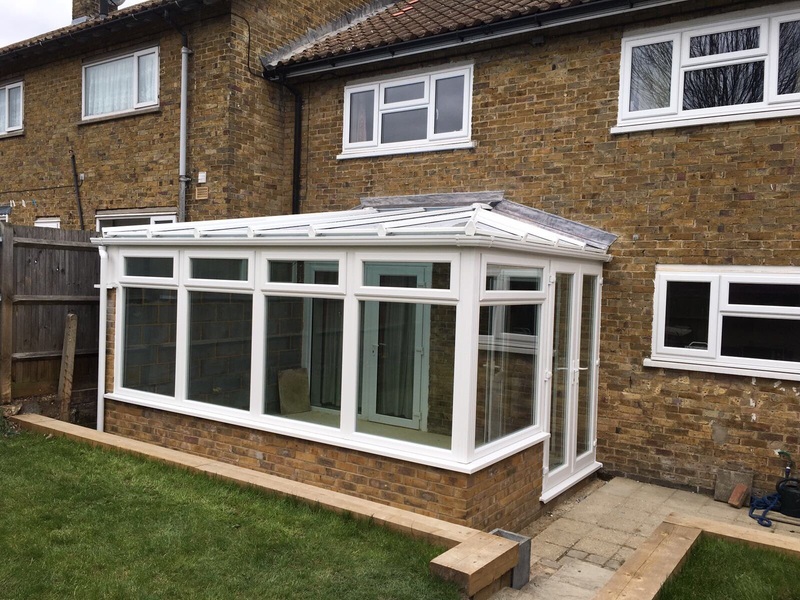 We recently installed this simple and stylish Kommerling conservatory. What a fabulous way to get ready for the fast approaching summer months! The design of Kommerling C70 and O70 Gold system offer a combination of classic appearance and top quality performance. Thanks to their five chambered profile, they perform better thermally, than systems using a three chambered profile. C70 and O70 Gold system windows and doors come in wide range of colours, including woodgrain finishes. There is also a wide range of hardware to chose from, which means there is a combination to suit every home. 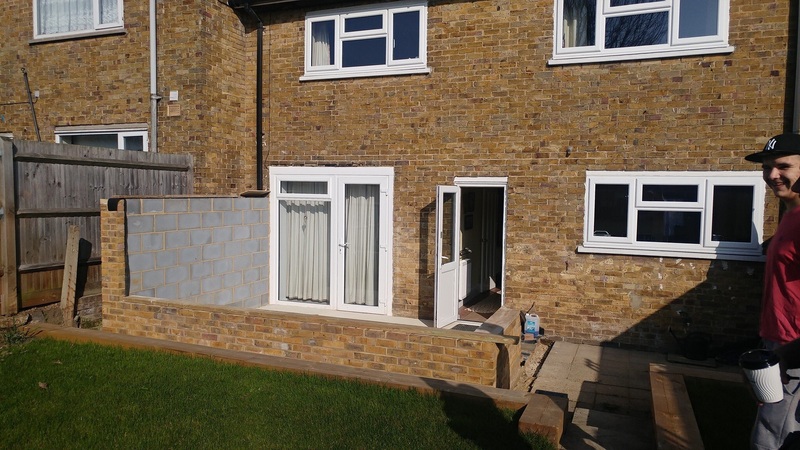 Both the C70 and O70 systems are perfect for windows, doors and conservatories. Why not get in touch and see what we can offer you today.